The Amazing Spider-Man Trailer | See this yet? 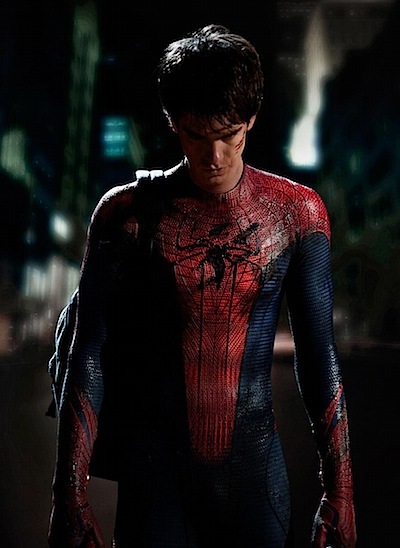 Sony decided to post the official Amazing Spider-Man trailer a little early since it leaked yesterday. I’m digging it a lot more than I was expecting, then again anything is better than Peter Parker dancing in Spider-Man 3. Ugh.